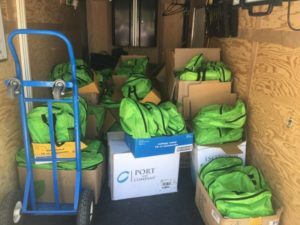 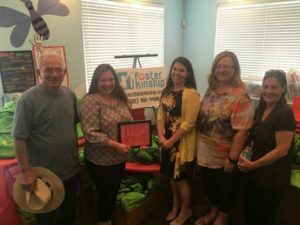 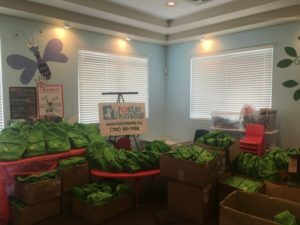 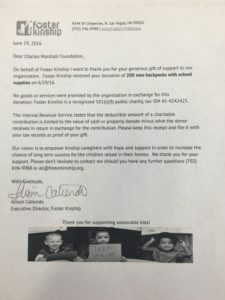 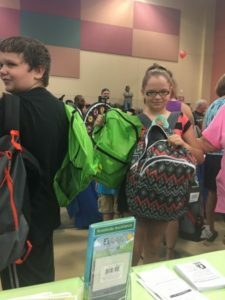 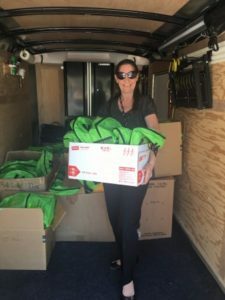 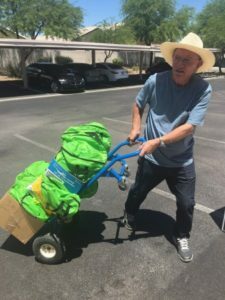 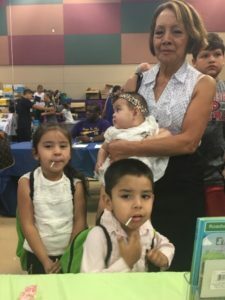 The Charles Marshall Foundation supported Foster Kinship by donating 200 backpacks to their children whose parents are unable to care for them, most often due to incarceration, drug abuse, domestic violence, or death. 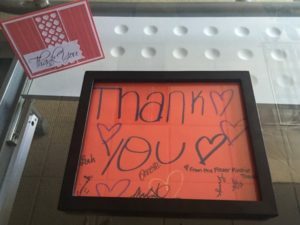 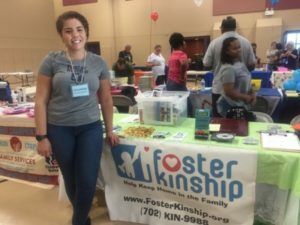 Foster Kinship is a local nonprofit exclusively focused on serving kinship families and the over 19,000 children in kinship care in Nevada. 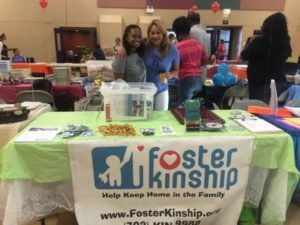 They improve outcomes for children in kinship care by strengthening kinship caregivers’ capacity to provide safe, permanent, and nurturing homes for children. 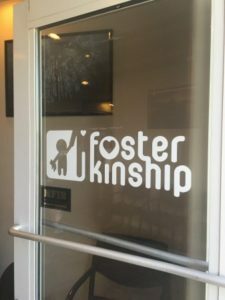 Such a wonderful organization! 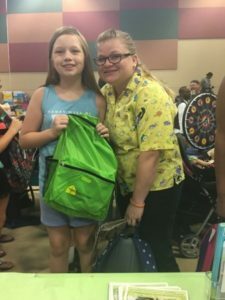 We were so happy to help support their back to school event. 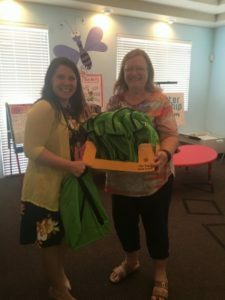 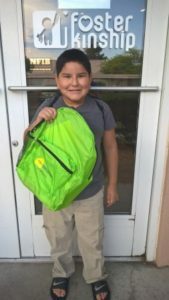 These backpacks will definitely help these children start off their school year on the right foot!